Oscillating Stand Fan, 3-Speeds, White, 16-In. 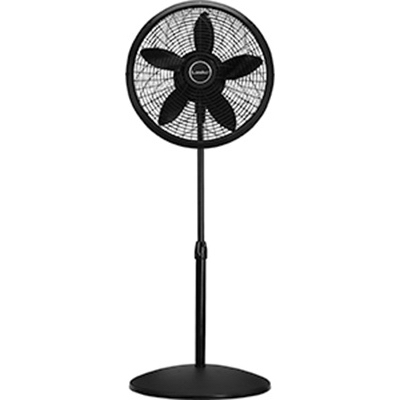 Oscillating Stand Fan, Black, 16-In. Pedestal Fan, Remote Control, 18-In. 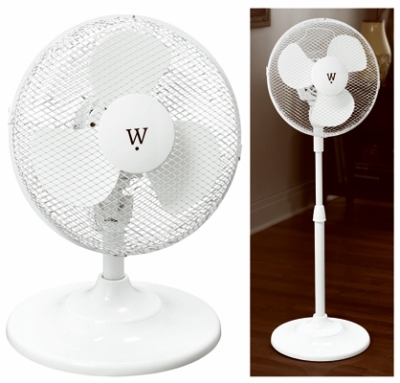 Oscillating Stand Fan, White, 16-In. 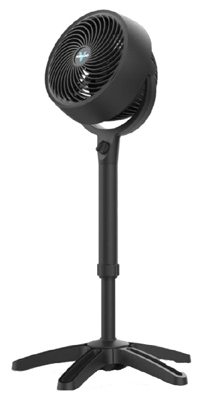 Pedestal Fan, Adjustable, Black, 18-In.